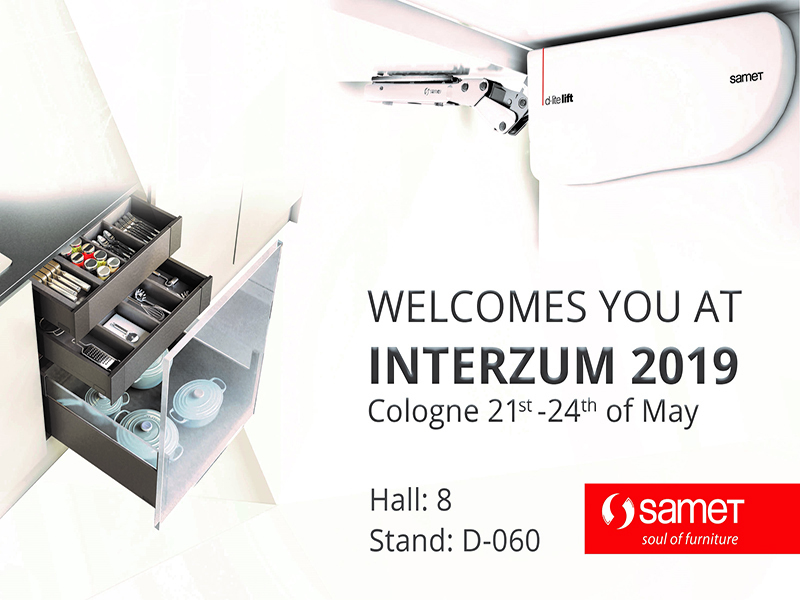 ​Smart FLOW drawer systems, one of the leading actors in the world of innovation, are both practical and convenient to use and improving the aesthetics of modern living spaces. 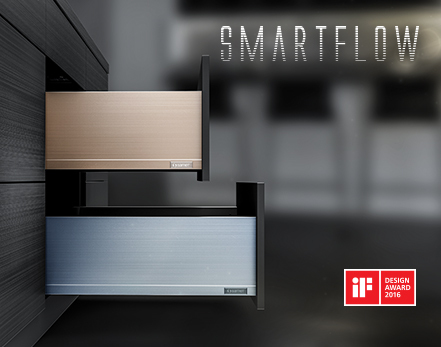 Combining aesthetics with innovation, Smart FLOW enables you to redesign your kitchen and bathroom, delivering functionality combined with sides that are designed to be ultra-thin and elegant. 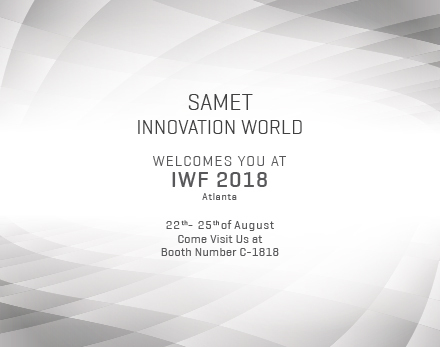 SAMET GLOBAL Please click to reach Global SAMET Offices.